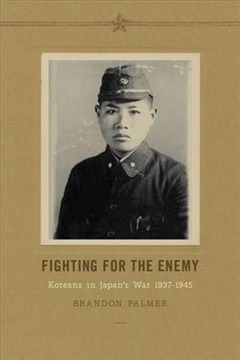 Fighting for the Enemy explores the participation of Koreans in the Japanese military and supporting industries before and during World War II, first through voluntary enlistment and eventually through conscription. Contrary to popular belief among Korean nationalists, this involvement was not entirely coerced. Brandon Palmer examines this ambiguous situation in the context of Japan's long-term colonial effort to assimilate Koreans into Japanese sociopolitical life and documents the many ways Koreans-short of openly resisting-avoided full cooperation with Japanese war efforts. 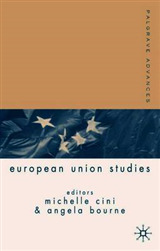 Much media attention has been given to Japan's exploitation of "comfort women" in Korea and elsewhere in East Asia during the colonial period, but, until now, there has been no extended, objective analysis of the exploitation of the thousands of young Korean men who served in Japan's military and auxiliary occupations.